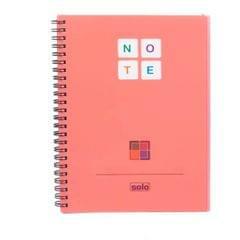 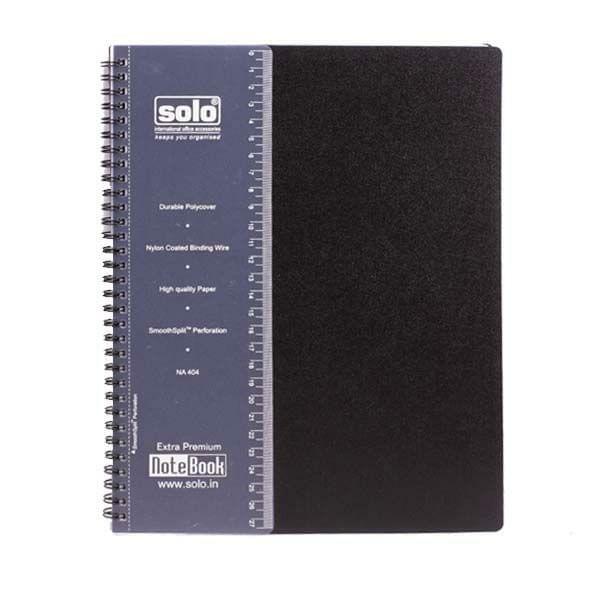 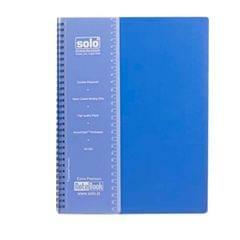 Solo notebook diary single line ruled. 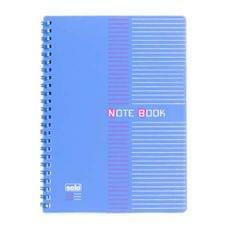 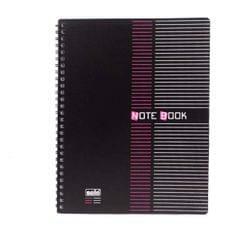 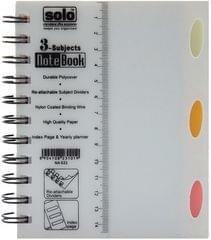 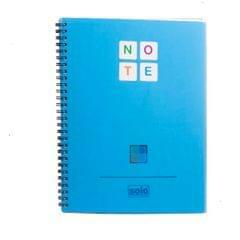 This diary has extra smooth writing papers with double wire spiral mode. Available in vibrant colours. 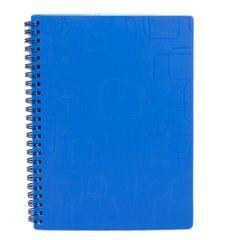 Size: A5. 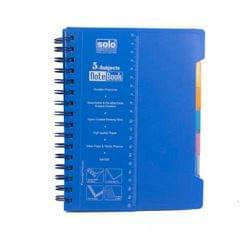 Pages:160.